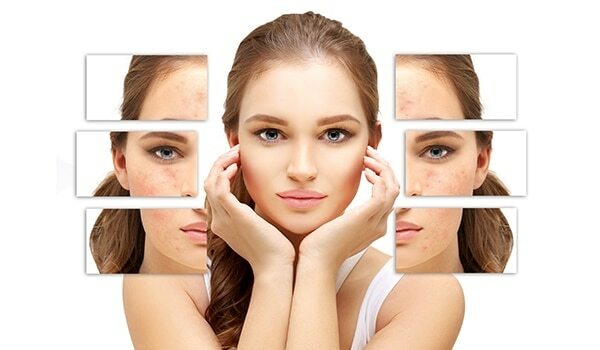 Baking soda helps fade acne and pimple marks and aids healing process of acne. It works as an exfoliator and sheds the skin, making it free of stubborn scars. 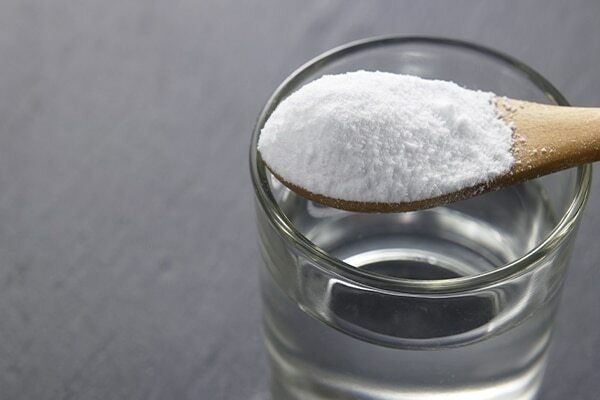 Mix one teaspoon of baking soda with two teaspoon water and make a smooth paste. Apply it on the scars and let sit for two minutes before rinsing. Essential oils do a stellar job at lightening the acne scars. 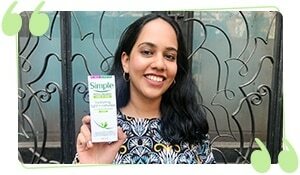 They balance skin tone, prevent formation of scar tissue and moisturise your skin. 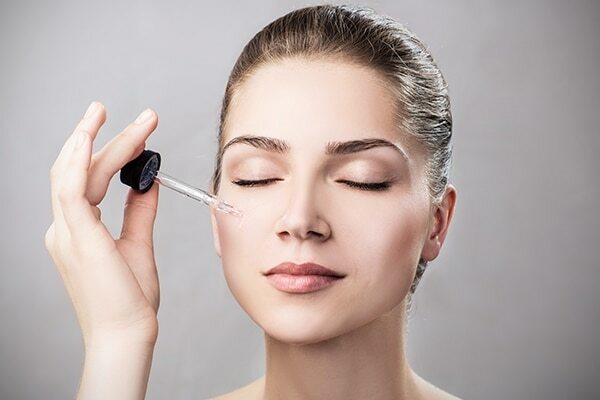 Natural oils like olive oil, lavender oil and coconut oil have antioxidant properties which heal acne and scars, ridding skin from marks and making it even tone. 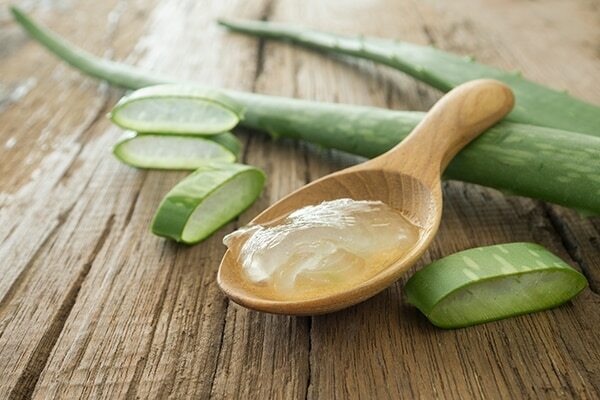 Aloe Vera is a natural moisturiser and soothing agent. When applied on the scars, it softens the tissue and vitamins present in the gel reduces inflammation, redness and thus the appearance from skin. Apply the aloe vera sap on skin and let it absorb. wash after half an hour. Lemon has bleaching properties and Vitamin C which lighten scars and brightens skin. 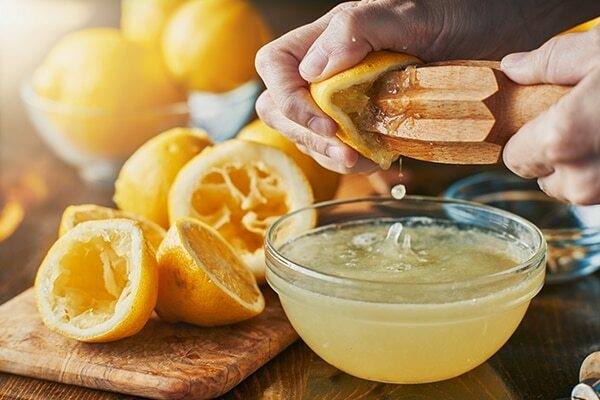 Take equal parts of lemon juice and water and apply the mixture on the scars using a Q-tip. Leave it for 20 minutes and rinse off. Don’t forget to moisturise it can dry out skin. Apple cider vinegar can help reduce the appearance of scars as well as treat acne as it is packed with antibacterial and antiseptic properties. 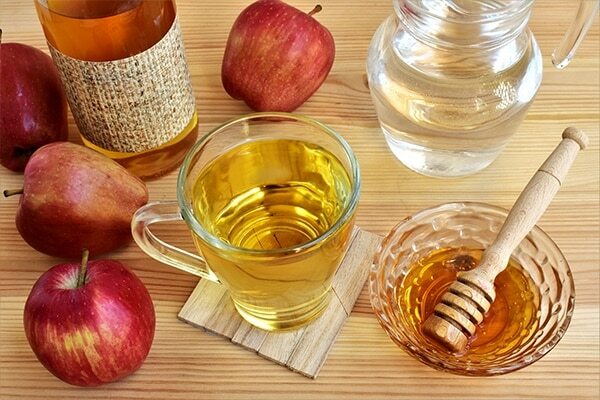 Mix apple cider vinegar with honey equally and leave it on the affected areas for 10 minutes then wash with water.